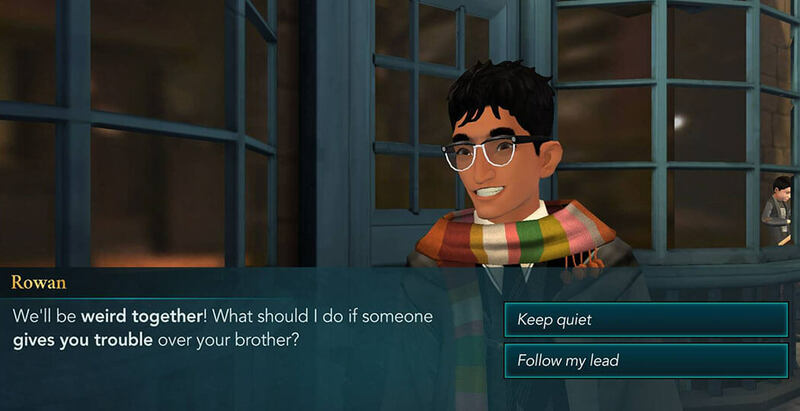 Hello everyone, welcome to our Magical Journey Walkthrough for Year One, Chapter One of Harry Potter: Hogwarts Mystery. In this Chapter, we will create our protagonist and make the first steps in our long adventure. So let’s get right to it. 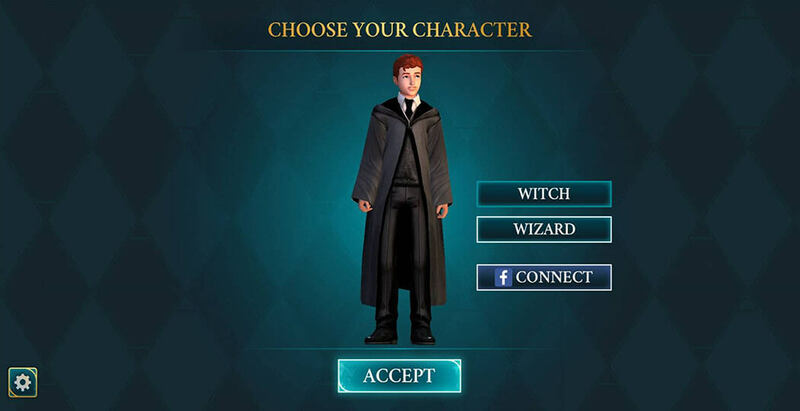 Once you select a gender, there is a wide variety of customization options you can choose from, so feel free to explore the options and customize the avatar to your liking. When you are done, hit the Complete Avatar button to begin your adventure. 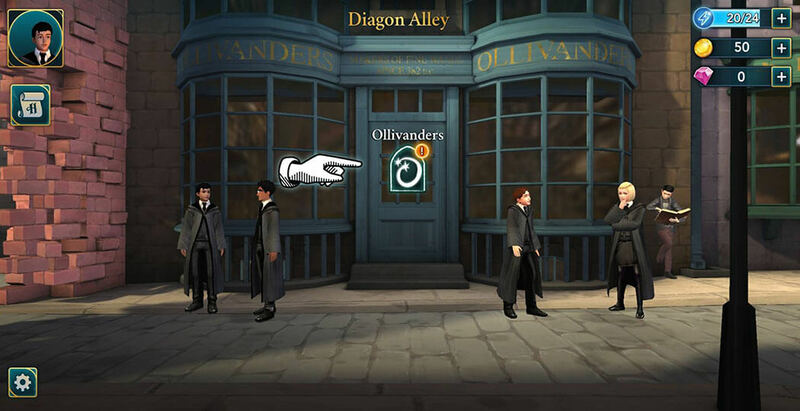 You will find yourself in Diagon Alley, near Ollivanders wand store. 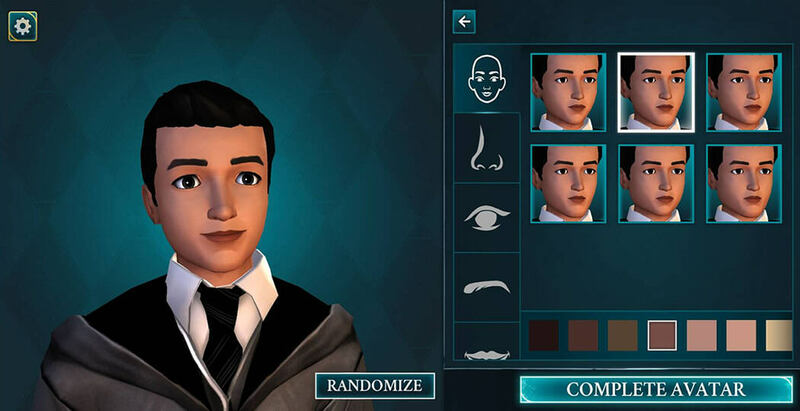 You’ll meet your first Hogwarts friend here – Rowan Khana. 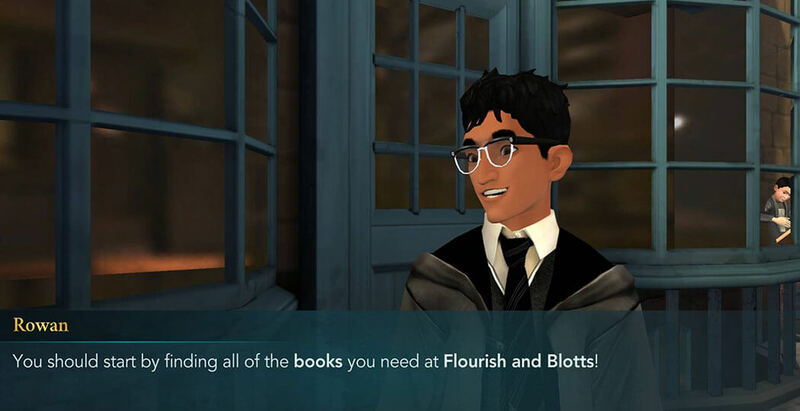 Interact with him and after a short introduction, he will direct you to Flourish and Blotts. Once you get there, you’ll have your first task – gathering required books for the first year. 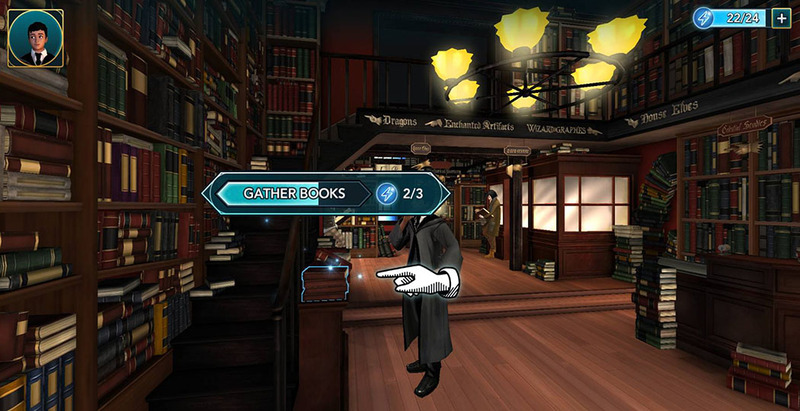 Tap on the glowing objects and you will complete this task in no time. Next, go back to Rowan. 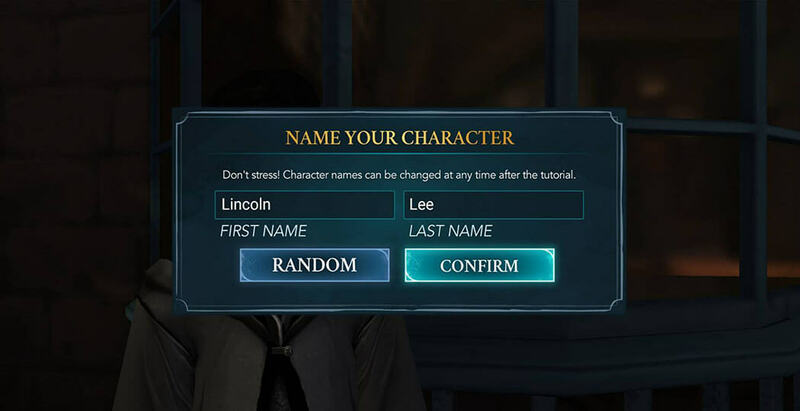 He’ll ask for your name, so feel free to give your character any name you find appropriate. 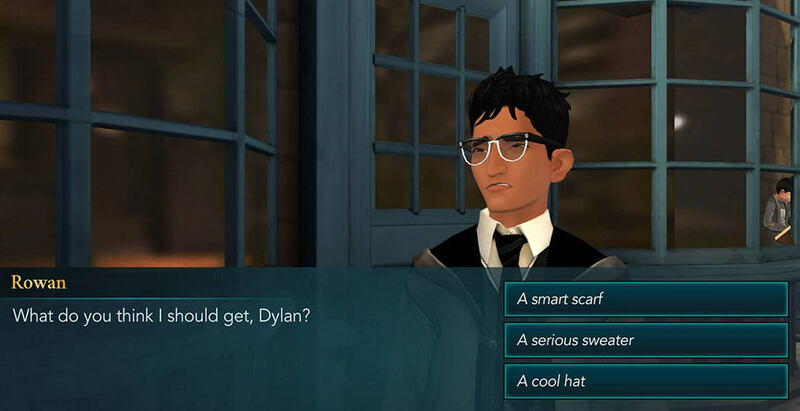 After a bit more interaction with him, Rowan will ask what accessory to get. You can advise him to get one of three options. Afterward, visit Ollivanders to get your first wand. You’ll meet Garrick Ollivander and introduce yourself. He’ll tell you he knew your brother Jacob, who was expelled from Hogwarts for breaking several school rules and went missing ever since. Then he will ask how you felt about the whole situation. 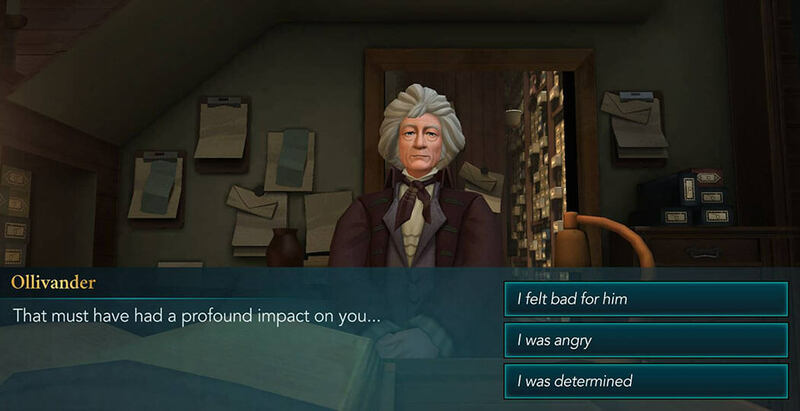 You have three ways to answer. The core of your first want depends on the answer. After a bit of talk, he’ll give you a suitable wand, and ask you to give it a twirl. Trace the path on the screen to complete this action. When you are done with that, go back to Rowan. You will find him wearing the accessory you suggested earlier. After a brief conversation, he’ll ask what to do if someone gives you trouble over your brother. You have two options to respond with. This will conclude the Year One, Chapter One of our Magical Adventure. Thank you for reading, and I hope you enjoyed it. Stay tuned for more to come.